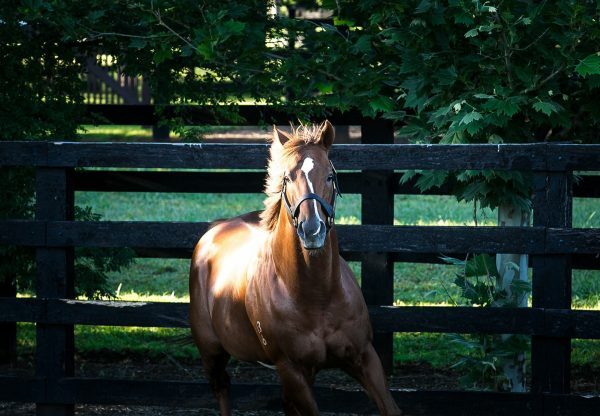 Starspangledbanner, who is set to return to Coolmore in Ireland next year, enjoyed a first-crop G1 victory in France on Sunday when The Wow Signal (2c Starspangledbanner-Muravka, by High Chaparral) captured the G1 Prix Morny. 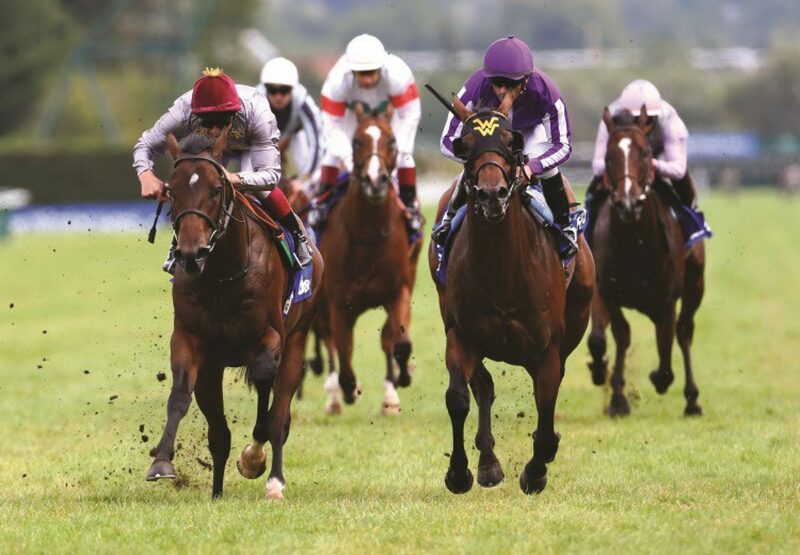 Al Shaqab Racing’s colt, a facile winner of the G2 Coventry Stakes at Royal Ascot on his previous run, saw off US raider Hootenanny by half a length in the six-furlong contest. Winning rider Frankie Dettori, who treated Deauville racegoers to a flying dismount, was full of praise for the colt. “He’s so tough and determined and has the courage of a lion,” Dettori told the Racing Post. “We know we’ve got a good horse and there was no fluke in the G2 Coventry Stakes, as he proved today. My boss is here and he’s happy - everybody’s happy!” Trainer John Quinn added: “He has got the class to win over six furlongs but is probably a seven-furlong or a mile horse, which is fantastic.” The winner could now head to the G1 Prix Jean-Luc Lagardere at Longchamp in October, which Sheikh Joaan won in 2012 with Olympic Glory (4c Choisir-Acidanthera, by Alzao), by Starspangledbanner’s sire Choisir. Quinn added: “He’s in everything. But he’s had a hard race and we’ll give him a little chance. We’ll have to go home and talk to the whole team, but I’d love to bring him back on Arc day.” Starspangledbanner has made a phenomenal start from just a handful of runners in Europe. 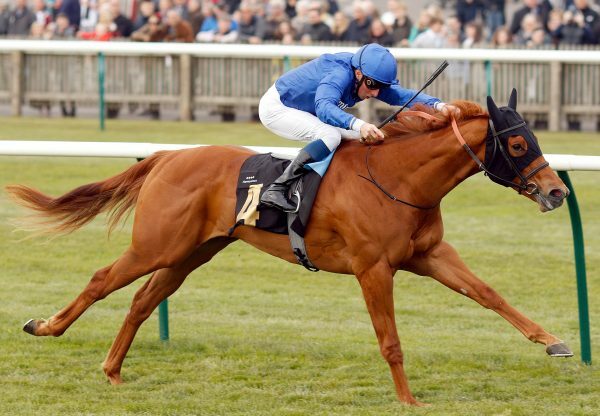 They also include Anthem Alexander (2f Starspangledbanner-Lady Alexander, by Night Shift), winner of the G2 Queen Mary Stakes at Royal Ascot. 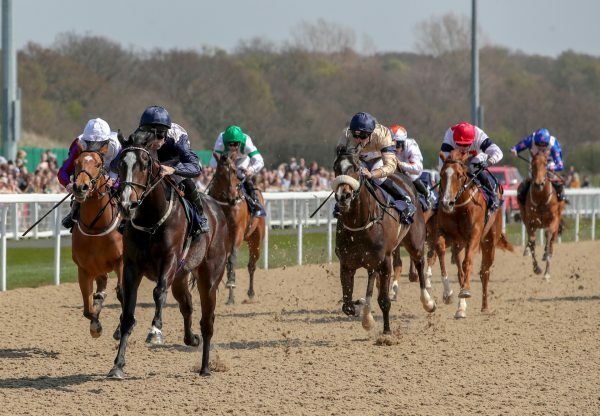 He also had another easy juvenile winner on Sunday in the Paul Cole-trained Rotherwick (2c Starspangledbanner-Pivotalia, by Pivotal), who comfortably landed a Beverley maiden. 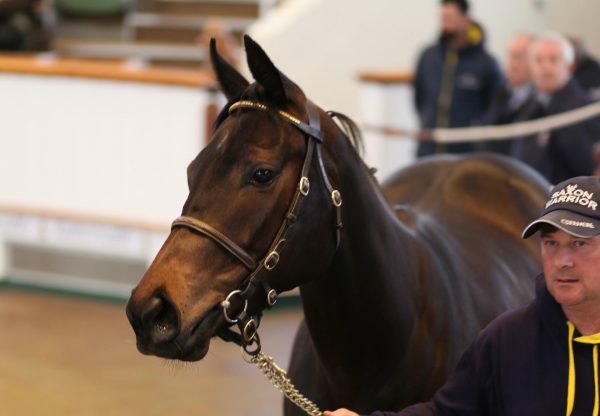 The Wow Signal was bred by Liz Stack and many eyes will be on his half-sister by Zoffany, when she goes under the hammer at the DBS Premier Yearling Sale on Wednesday.